Your brain is your most valuable asset, and yet we are taught so little about it. The one thing that’s involved in all your feelings, thoughts, and actions, and you’re never given the manual. Consequently few of us realise our potential. Recent developments in neuroscience demonstrate that your brain is like a muscle; you can increase your brain power, and even change and develop your brain over time. 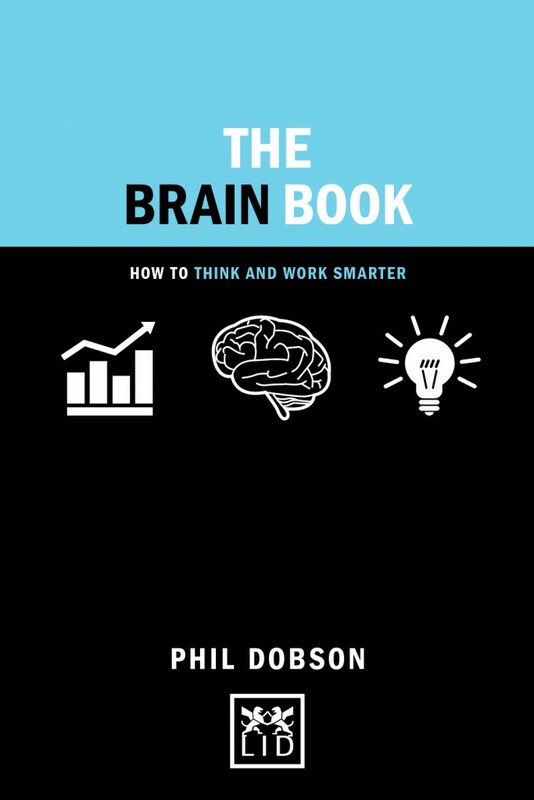 Grounded in scientific research, this book gives you 50 ways to get more from your brain. You’ll gain an understanding of how your brain works and how you can boost your mental performance. You’ll discover how to improve your focus and memory, and how you can enhance your problem solving skills. You’ll even learn how you can program your brain and keep it younger for longer.